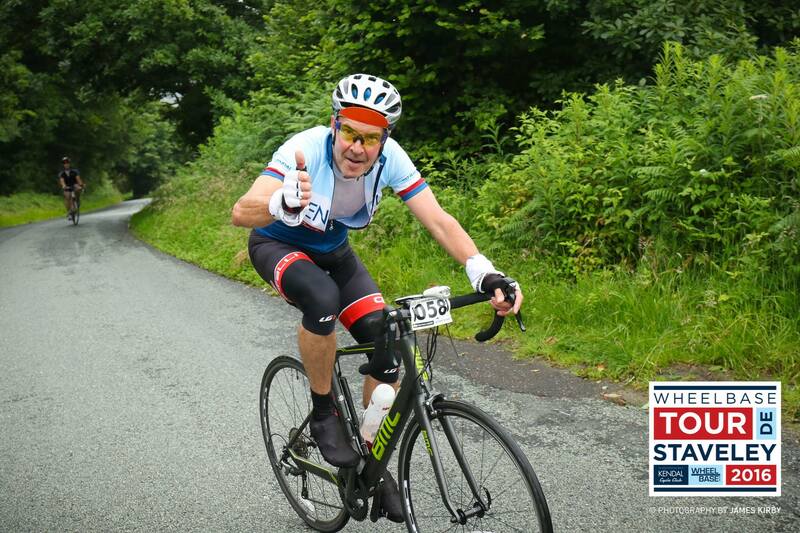 Le Tour de Staveley, the club's social sportive, is on Saturday 15th July @ 3.00pm. 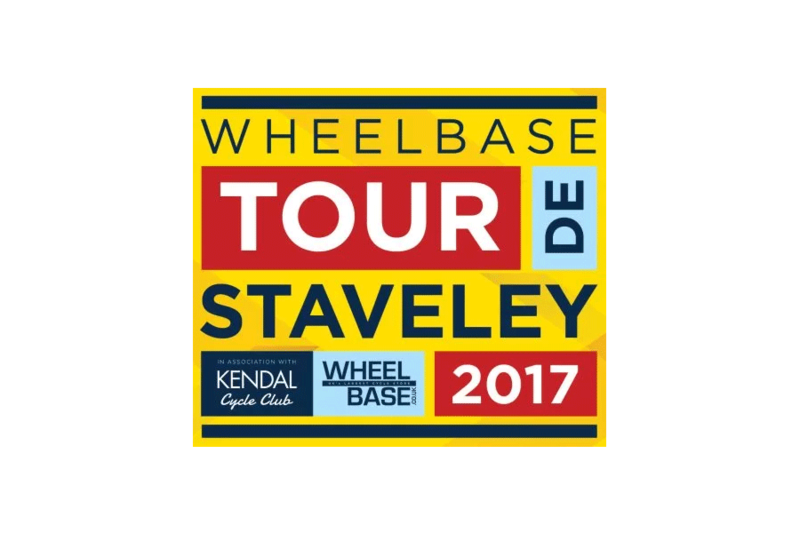 Profits from the event will go to the Wheels For All project at Brockhole. 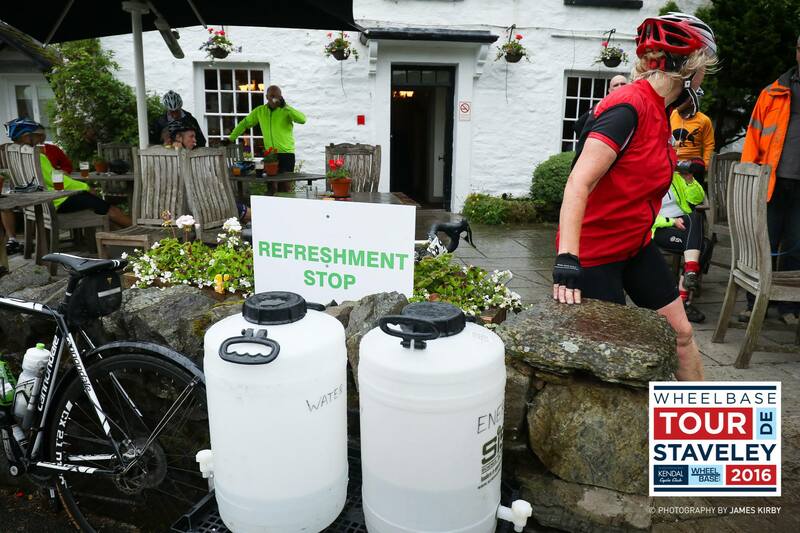 Starting at 3.00 pm from WHEELBASE with a feed station positioned 3/4 at Hare & Hounds, Bowland Bridge. 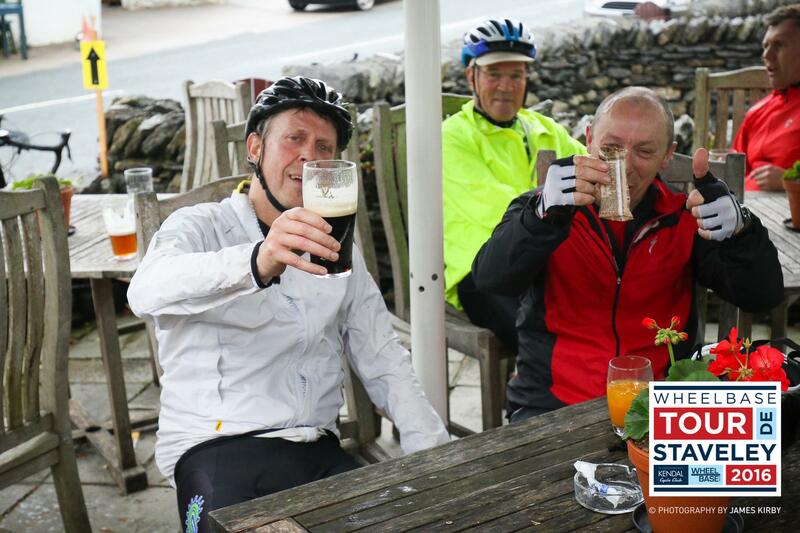 Both distances take in fabulous scenery before finishing with a 2-course dinner served up by Wilf’s, drinks supplied by Hawkshead Brewery and the day's Tour de France action playing on the big screen. The Wheels for All initiative is a nationally recognised program that embraces all children and adults with disabilities and differing needs, to engage in a quality cycling activity. 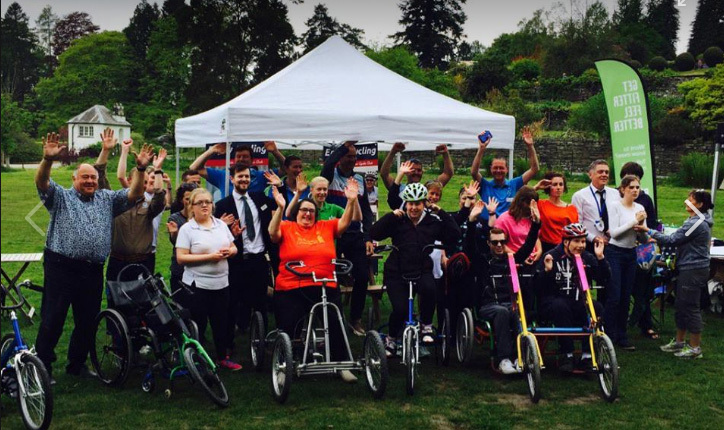 By using specially adapted cycles, the activities are both physically and mentally stimulating and above all fun for everyone involved.